One of the most significant contributions to the initiatives of Drayton Hall has been the establishment of the Wood Family Fellowship, which was created by Anthony C. “Tony” Wood in 2005 in honor of his parents Leonard and Tanya Wood, and in memory of his brother Stephen Wood. 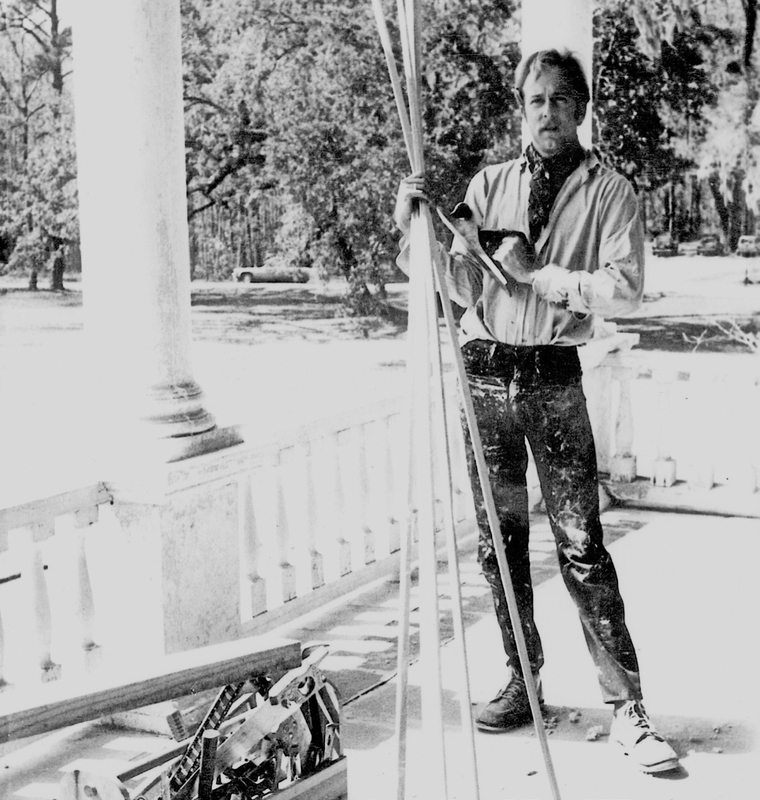 In August 1980, Stephen was a young preservationist who was repairing Drayton Hall’s main house as part of the National Trust for Historic Preservation Restoration Workshop when the scaffolding that he was on gave way. He fell to the ground below and later that day succumbed to his injuries. Some 24 years later, misfortune revisited the family as the lives of Tony’s parents Leonard and Tanya, who reared their children on the lessons of history and the value of preservation, were claimed by a car accident while traveling east of their home in Charleston, Illinois. To further the legacy of his brother and parents in a manner that would build on the Wood family’s values and dedication to education and historic preservation, Tony and his husband, Anthony Badalamenti, established the Wood Family Fellowship at Drayton Hall in 2005. By design, the Fellowship is intended to foster the care and research of Drayton Hall while providing guidance and inspiration to rising scholars in the fields of history, historic preservation, anthropology, decorative arts, and architectural history. Such an experience continues to lend to the advancement of Drayton Hall as past Fellows Carter C. Hudgins, Sarah Stroud Clarke, and Trish Smith presently serve as the site’s Acting President & Executive Director, Archaeologist & Curator of Collections, and Curator of Historic Architectural Resources, respectively. 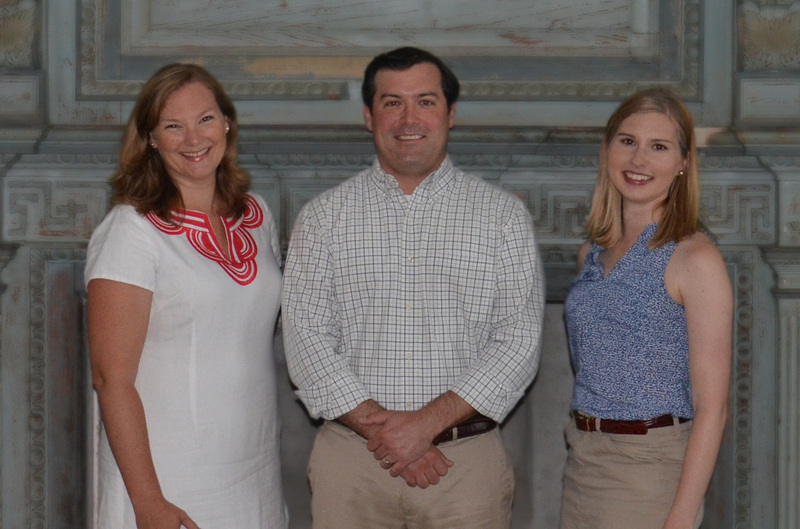 These three former Fellows will join Drayton Hall Preservation Trust Board Member Anthony C. Wood to celebrate ten years of success with an eye towards the future of the program. This event is sponsored by Richard and Jill Almeida. Members in the Friends of Drayton Hall will find more about the history and impact of the Wood Family Fellowship in the Spring/Summer 2015 (Vol 34, No 1) edition of their members newsletter, Interiors.